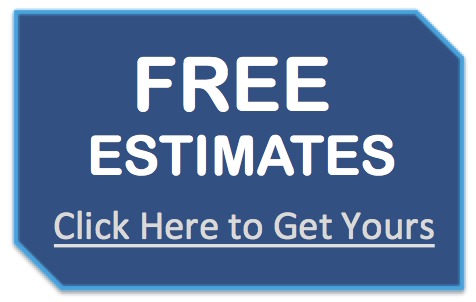 We offer the following Roofing Contractor Services throughout Fairfield County, Southern Litchfield County and the Connecticut Area. 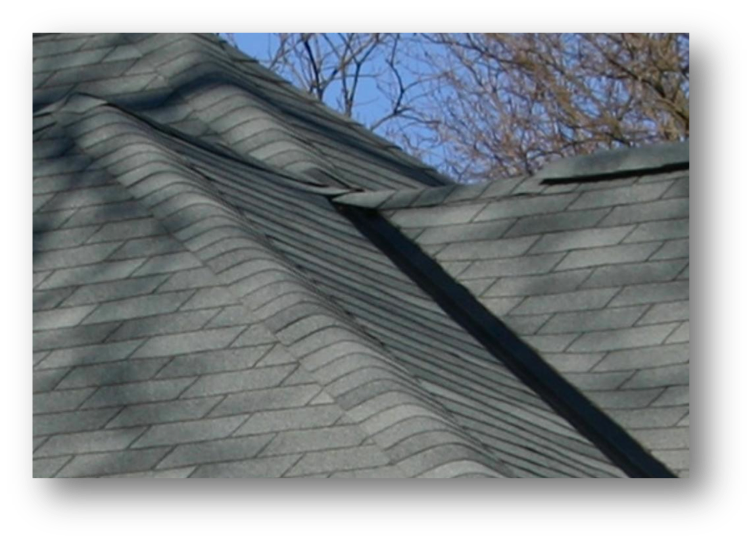 We serve both residential and commercial customers. As a full service roofing company, our staff is well skilled in all areas of roofing, whether you need a new roof, roof repairs, or anything in between, we are happy to help. 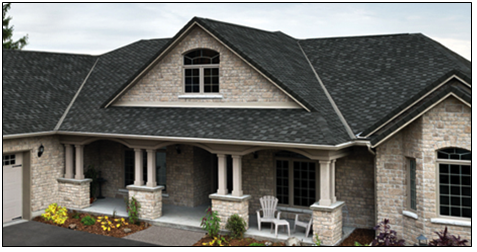 We recognize the importance of a high quality roof for your home and we use quality, durable roofing shingles that last. 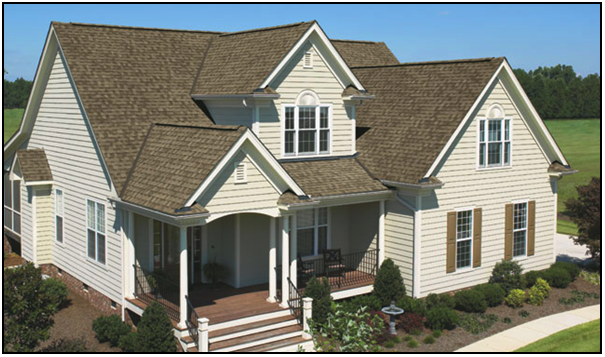 Our expert roofers will walk you through the process of selecting a roof that meets your unique needs, style and budget. 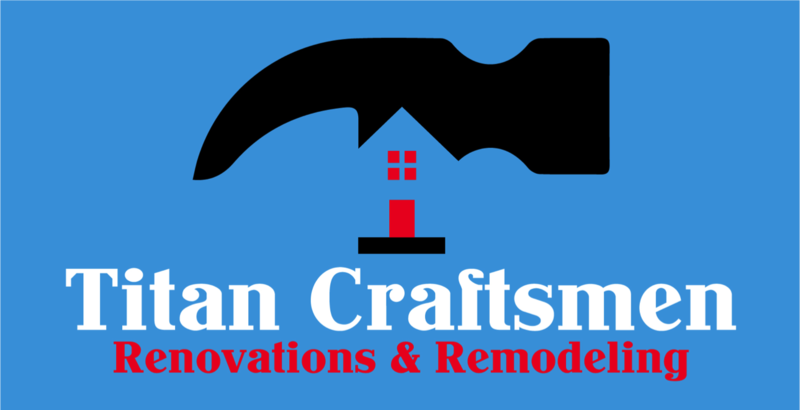 From standard shingle roofs to cedar shake roofs, Titan Craftsmen is here to help you with your roofing project.